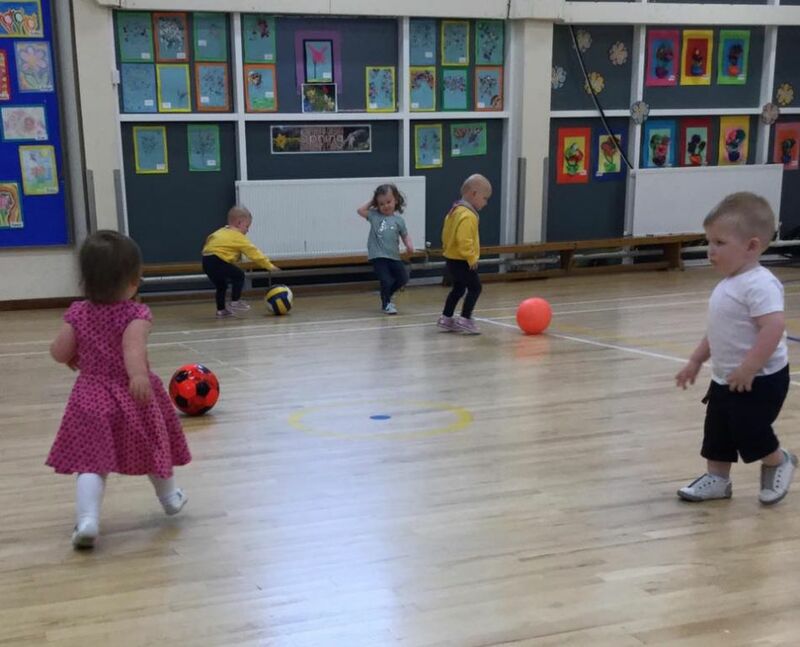 We are extremely keen to promote physical activity not only for the health benefits of our children but also to combat childhood obesity. 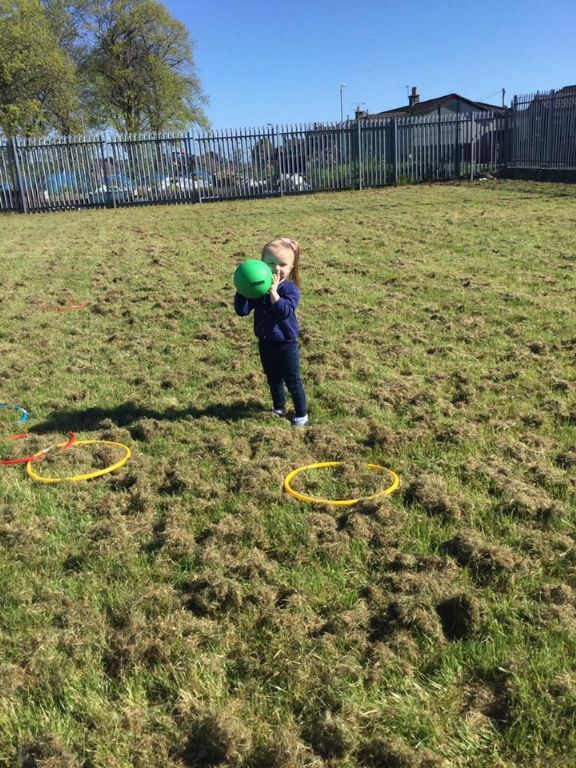 No matter the weather we will improvise and use our resources to ensure that children take part in physical activity at least 2-3 times every day. 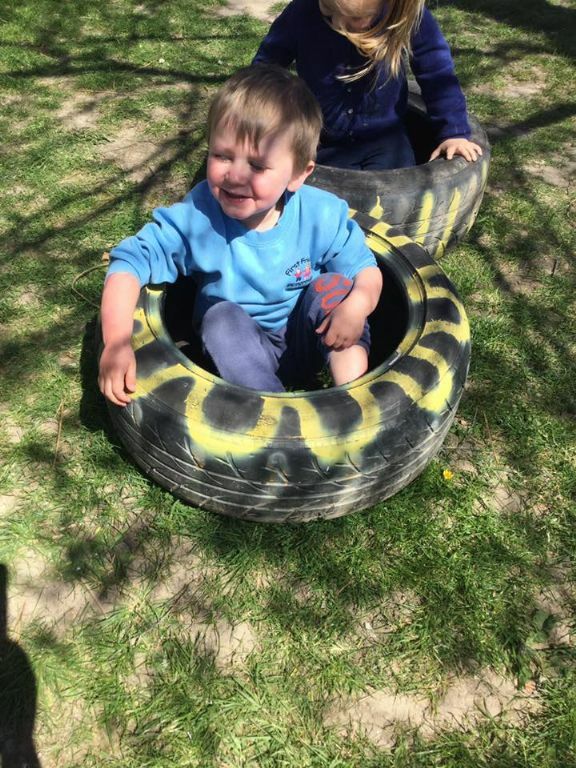 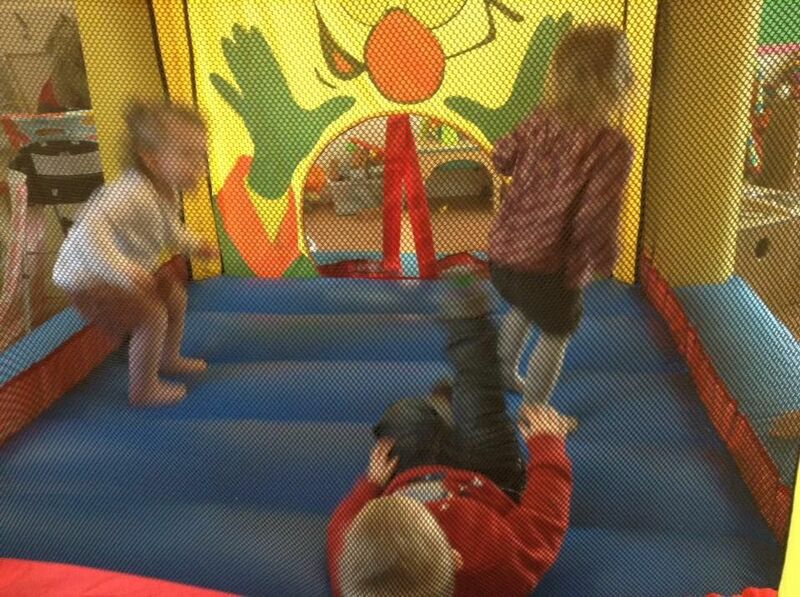 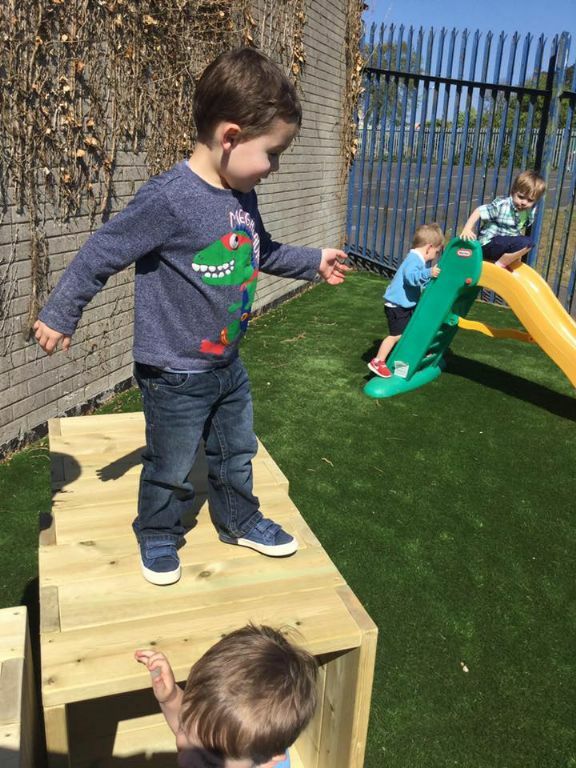 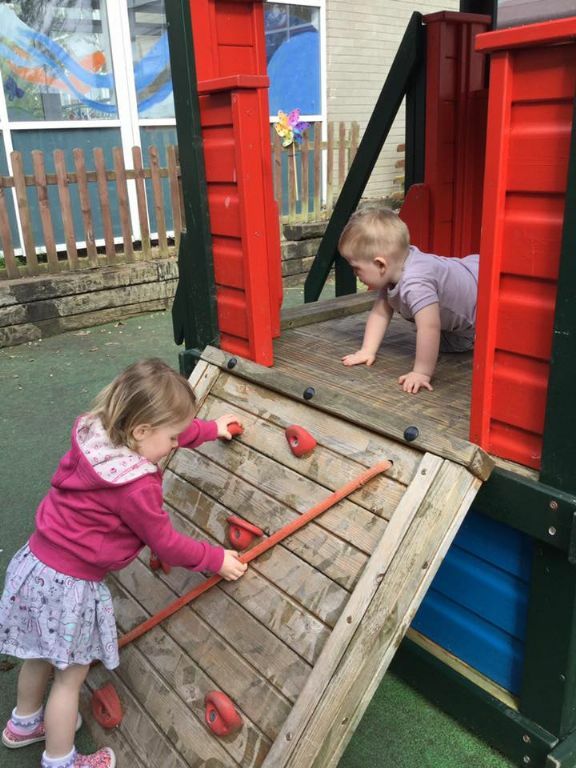 We have the use of the school gardens, outdoor playgrounds, green fields and the school assembly hall and we even our own bouncy castle to encourage the children to keep active and burn off lots energy. 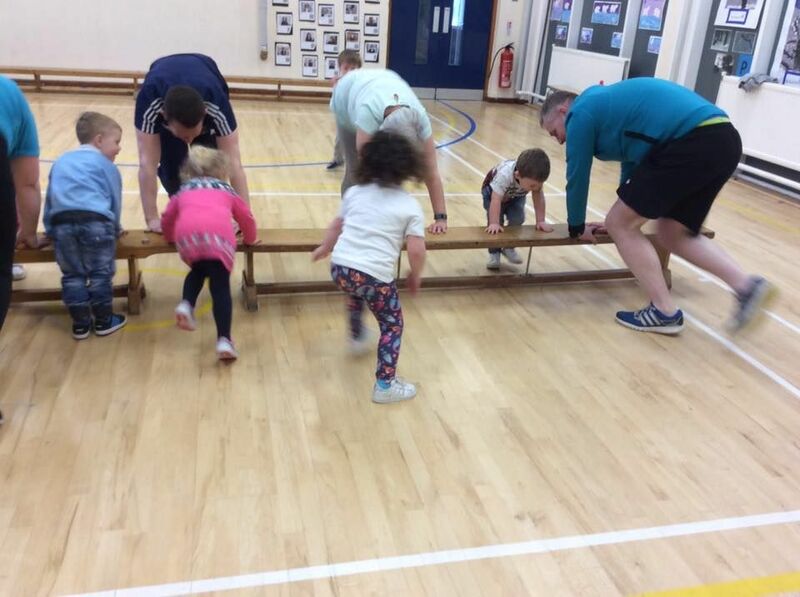 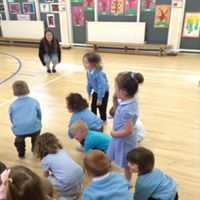 A few months ago we had a visit from a trainer at puregym who put children, staff and even parents through their paces and this is something we will continue with the children and continue to expand in near future.